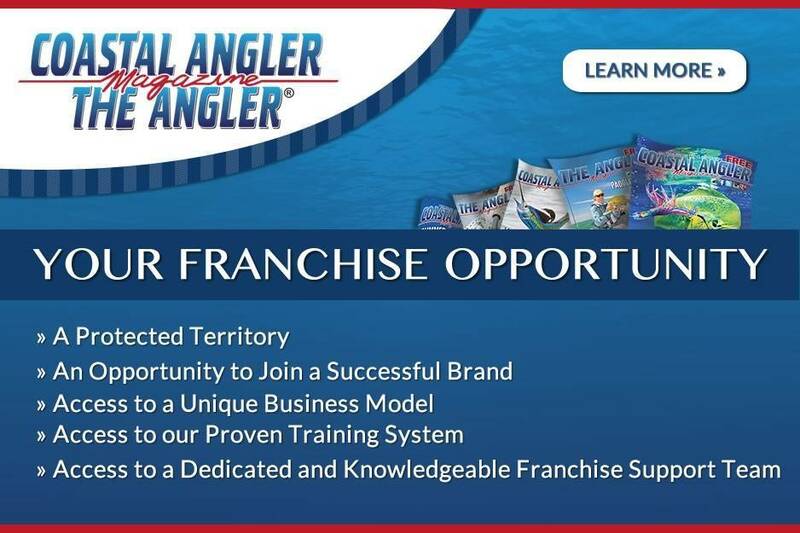 Thank you for your interest in Coastal Angler Magazine! Our contact information is listed below, or you may contact us via the form provided below. We promise to get back to you quickly! Best Time for Us to Reach You? What edition would you like to get in touch with?